Planet has started conversations with Amazon as a possible partner for future projects and the first collaboration between the two companies will be presented in Bari, Italy, on the 12th of April. 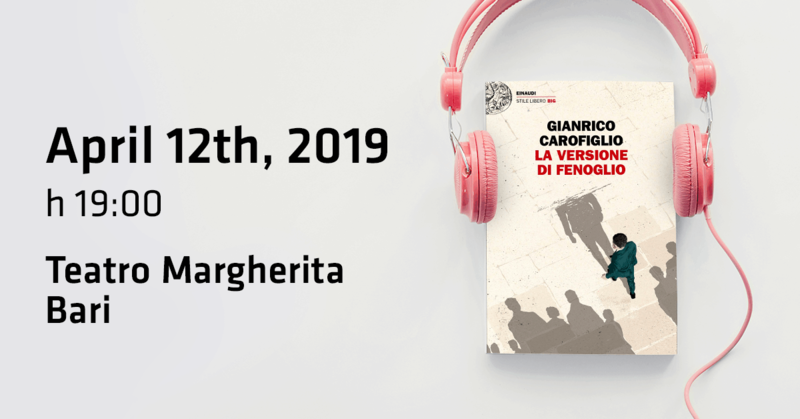 At the occasion, the audiobook by the Italian writer Gianrico Carofiglio will be presented and a video will be distributed via the augmented reality bracelet developed by Planet. Planet Idea has collaborated in the development of the AudioStage App, which combines audiobooks and augmented reality to create a unique user experience. The company also collaborates with important multi-utilities, OTT Companies and TelCo both in Italy and abroad, with the shared vision of building tomorrow’s life together. “We are committed to working closely with key partners in various fields aiming at creating an ecosystem designed around the customer, through technology, digital transformation, sustainability and social innovation”, says Angelo Piazzolla, Chief Business Development Officer at Planet Idea.